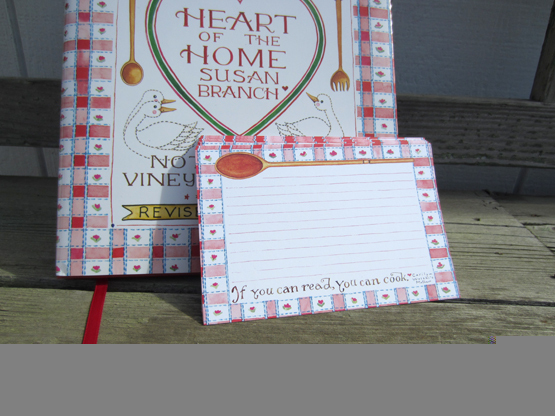 We designed these to coordinate with my 30th Anniversary Edition Of Heart of the Home book! They are decorated with art and lined on both the front and back sides. Cards are 4"x6". Package includes 25 recipe cards.